On the whole European continent (including other East-European countries, Russia and Turkey) more than 32 billion cans have been recycled. 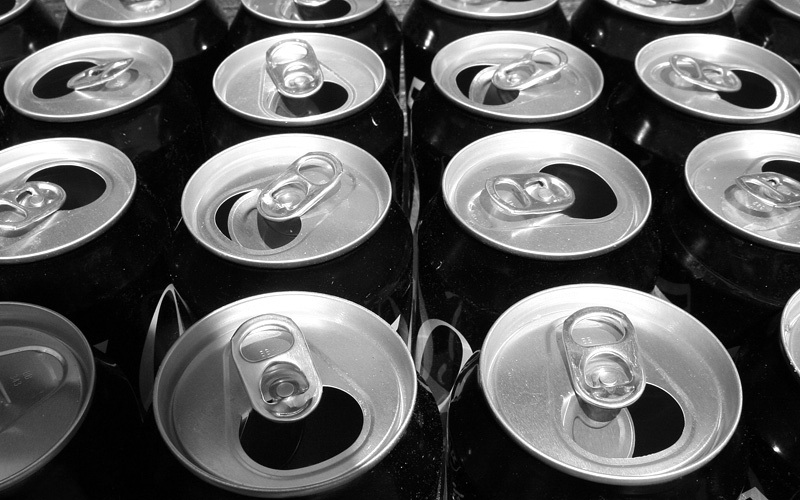 This means that every second at least 1000 aluminium beverage cans are being recycled somewhere in Europe. Their metal stays in the European circular economy and remains available for the production of new aluminium products. Andy Doran, chairman of the European Aluminium Packaging Group supports an even more ambitious voluntary 75% target for aluminium packaging and said in this respect: ‘’We strongly recommend that local authorities together with the waste management chain invest more in innovative sorting technologies. Fortunately, these investments will pay off quickly, due to the relatively high scrap value of aluminium’’. He also pointed at the need to work together on addressing the recycling of so called ‘out-of-home’ beverage cans consumed at the workplace, at festivals or other outdoor events: ‘’Packaging recovery organisations should embrace our successful awareness programme with the can manufacturers, Every Can Counts, and help us to convince the European citizens to the do the right thing, which is to collect and recycle their used cans wherever they are’’.